We’ve seen an increasing awareness of the importance of sleep over the 15 years that we’ve been helping people optimise their attitudes to sleep. However, there’s still room for improvement around people’s attitudes towards sleep and awareness of the harmful effects that can add up if you’re not getting the recommended 7.5-8 hours sleep per night. Sleep can be anything from a performance killer to a performance enhancer. With its impact on all bodily systems, from mind to muscles and everything in between, its probably the most critical performance factor for everyone. 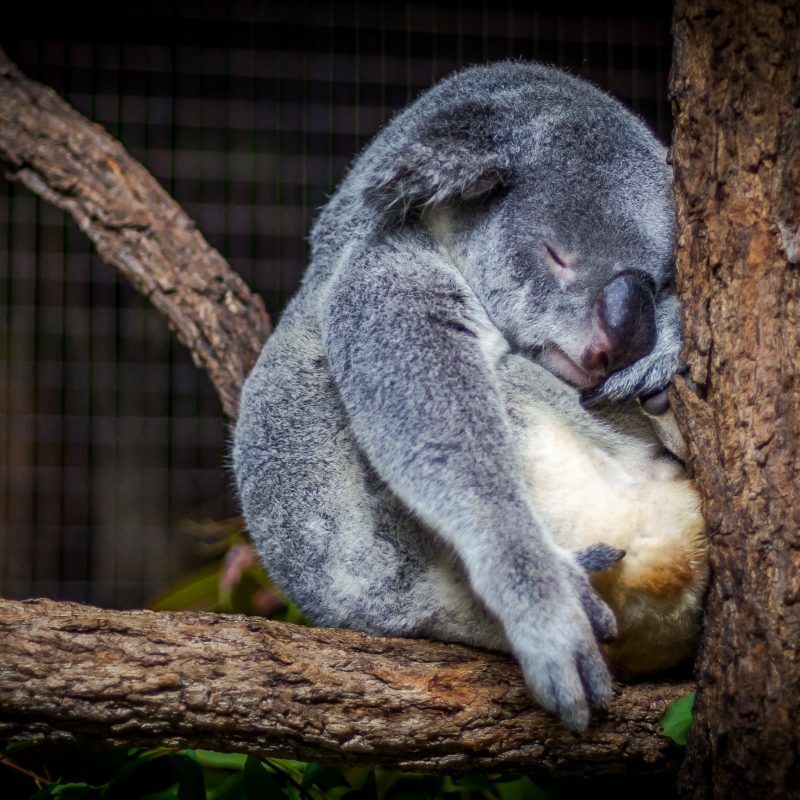 Even though sleep is something we control, many people don’t behave that way. When we take control of the factors that influence our quality of sleep then positive effects usually happen pretty quickly. Given all of the potential things that might be more interesting, or seem more important than sleep, it’s easy to be sucked into bad sleep habits by the 24 hour world we live in. Make sure you remember, nothing is more important than regular, high quality sleep. Get the basics right before focusing on anything else. Your bedroom environment (temperature and darkness), your bed (comfort and correct bedding), and your routines (switching off mentally and physically), are your essential sleep foundations. Long gone are the days when bragging about your lack of sleep or how little you need is seen as the sign of a great performer. You’re simply willfully underperforming. Accept that it’s easier for us to stay awake longer than is good for us in an ‘always on’ world. Accept that sleep is a more important performance factor than anything you’re likely to be staying awake for. Accept that sleep quality is within your control. Decide what your ideal sleep quantity is and what your ideal sleep environment is. Decide how hard you’re going to work on prioritising sleep within your overall performance recipe. Act. Do an experiment for the next 4 weeks where you seek to get the most consistent, high quality sleep that you can AND track the observable impact that you get as a result. Alan remembers hearing stories of US and Japenese Execs “pulling long days”. He has a strong work ethic and when he first heard “sleep is for wimps” the thought resonated with him. Many years ago he and his wife got a portable TV in the bedroom to help them switch off before bed. He rarely used to be asleep before 11.30 and on weekends it was always after midnight, especially if he’s been to the pub. Alan’s alarm goes off at 6.30 on weekdays but he enjoys a bit of a lie in at weekends. Until recently he couldn’t remember the last time he got 7 hours sleep. Alex, his late teenage son has no trouble getting off to sleep but has trouble getting off his phone. Alan worries about Alex’s lack of sleep. A short while ago Alan’s wife Alice saw the doctor with a bad stomach infection. To aid recovery the doctor ‘advised’ ten hours of sleep a night, for as many nights as possible over the following three weeks. That coincided with a TV programme about sleep that Alan, Alice and Alex watched as a family. Alan started to lecture Alex when his wife gave him a look as if to say “who are you to talk?”. Alan is overweight and his GP had warned him about the risk of diabetes. Alan was sure the GP mentioned sleep as a factor too. Alan is now in the early days of taking his sleep a bit more seriously. It’s too early to state the long term benefits but short term he says he’s feeling better, more alert and better for taking some control over something that was out of control. He thinks Alex is still on his phone to much.